"It is better to have a bad plan than no plan. Bad plans could be fixed. Without a plan, there is hardly anything that cloud be improved." Alvaro Villa shows excellence throughout all of the processes on the projects that he works on, which, together with his experience in the advertising sector and his analytical depth, make him a multipurpose and essential part of IG. He holds a degree in Publicity and Public Relations and a Master’s degree in Leisure and Tourism Business Management, amongst others. Álvaro is also Managing Partner at music marketing agency Aitor Contreras. 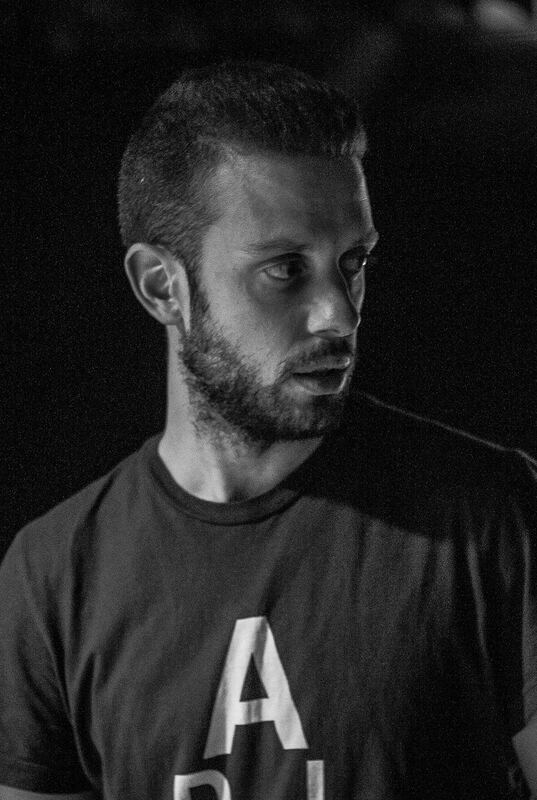 Between Leeds, Alicante, and Ibiza, Álvaro has worked on projects such as Suara, Stand OUT Program or Teatro Marbella amongst many others. At IG, Alvaro Villa is involved in projects with customer experience & CRM, and other business lines such as process optimization and strategy planning.